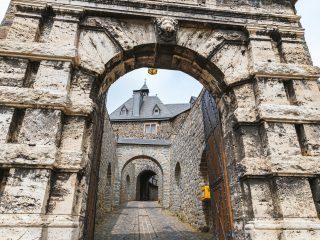 Altena Castle (German: Burg Altena) is a Medieval hill castle in the town of Altena in North Rhine-Westphalia. Built on a spur of Klusenberg hill, the castle lies near the Lenne in the Märkischer Kreis. It is a short ~40 km drive from Dortmund. ProWein is the world’s leading trade fair for wine and spirits, the largest industry meeting for professionals from viticulture, production, trade and gastronomy. 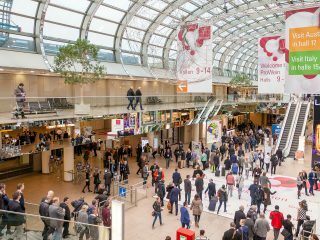 Over 6,500 exhibitors from more than 60 nations – more than ever before – were presented at ProWein in Düsseldorf from 19 to 21 March 2017. 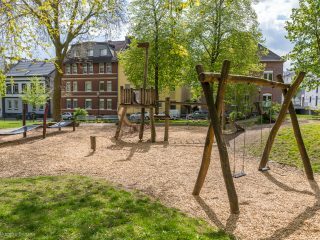 Westfalenpark is a large park in the Southern part of Dortmund. There is a mini train and a tall tower (Florianturn) with an observation deck. Westfalenpark houses the German Rosarium with over 3,000 kinds of roses, making it the third-largest collection in the world. Schwerte is a town in the district of Unna, in North Rhine-Westphalia, Germany. The total population is 46,700 people. 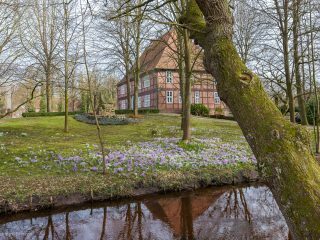 Schwerte is a short 5-minute drive from Dortmund. Moisburg is a small town (population ~1.900) in Lower Saxony, Germany. It was first mentioned in ~1322. The closest big city is Hamburg, which is ~45km away. I was driving from Hamburg and stopped here for a coffee and a snack. Across the road I saw a lovely building, which I then discovered to be the local library (and city hall?). 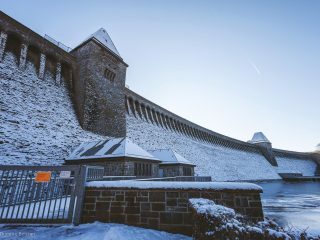 The Sorpe Dam (German: Sorpetalsperre) is a dam on the Sorpe river, near the small town of Sundern in the district of Hochsauerland in North Rhine-Westphalia, Germany. It is a short 55km drive away from Dortmund (~40 minutes one-way). 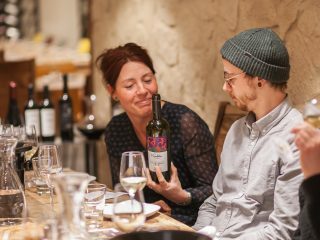 A tasting of Moldova wine was organized on February 19th at the beautiful wine-restaurant Der Weinadvokat in Dortmund, Germany. The event took place 30 days before the start of ProWein 2017. 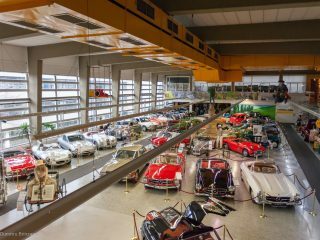 If you are a fan of cars then Automobil Museum is something for you. It is a large, private collection of cars, some of which are over 100 years old. 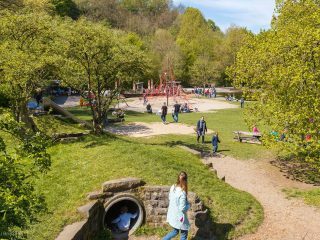 It is located in the Southern part of Dortmund, between Wellinghofen and Bittermark. 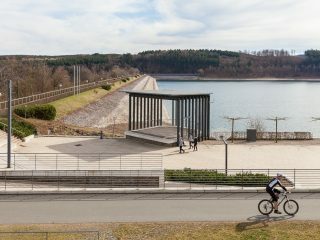 The Möhne Reservoir – or Moehne Reservoir – is an artificial lake in North Rhine-Westphalia, some 45 km east of Dortmund, Germany. The lake is formed by the damming of two rivers, Möhne and Heve, and with its four basins stores as much as 135 million cubic meters of water. 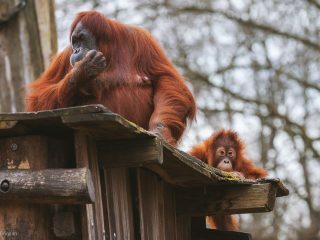 The Zoo in Dortmund is a good place to visit with the whole family. After visiting it once in 2015, we returned to it at the end of 2016, with our 2 years old son, now old enough to follow and identify most of the animals.